If you're looking for some serious cosplay for the upcoming Disney live-action Cinderella movie coming out on March 13, you'll love this elegant costume gown. This beautiful pale blue gown has a pretty fitted strapless bodice with boning for extra support. The front has pretty sparkling details. This Cinderella gown comes with all of the accessories you'll need to complete your outfit, too! You'll get a pretty white sheer cape, a pair of long and elegant white gloves, black choker necklace, and a matching blue headband. 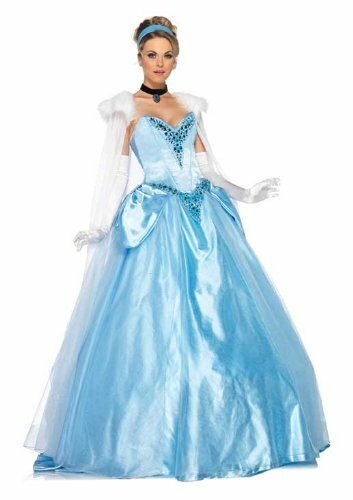 Pick up this highly rated costume for the Cinderella movie premiere, for an elegant costume party or Disney-themed outing, or for your next Halloween costume. 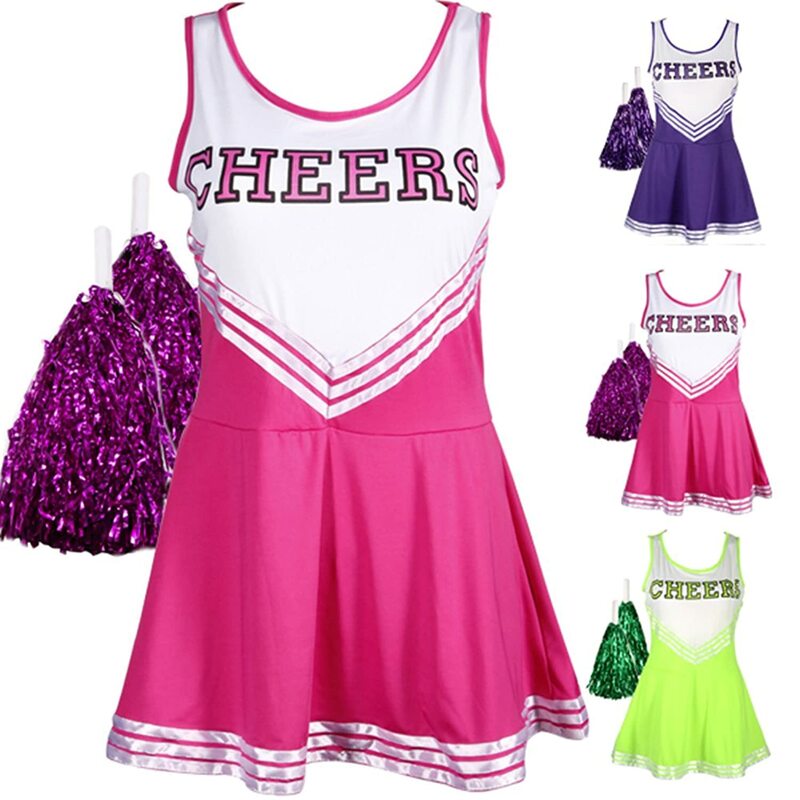 This is a high quality outfit that will last over multiple wearings!